– Is the cue ‘flatten your tailbone’ correct or outdated? – Why do yoga teachers tell us to flex the foot in Pigeon Pose? How does it protect the knee? – Why is sacroiliac pain such a pain in the a$$? Thank you to all of you who have sent in questions! Hi! Loved the podcast this week…you nentioned a photo for pigeon…where can i fi d it? Love you both! I met jason when he came to bethlehem pa and went to dinner at molinaris! Another great episode! 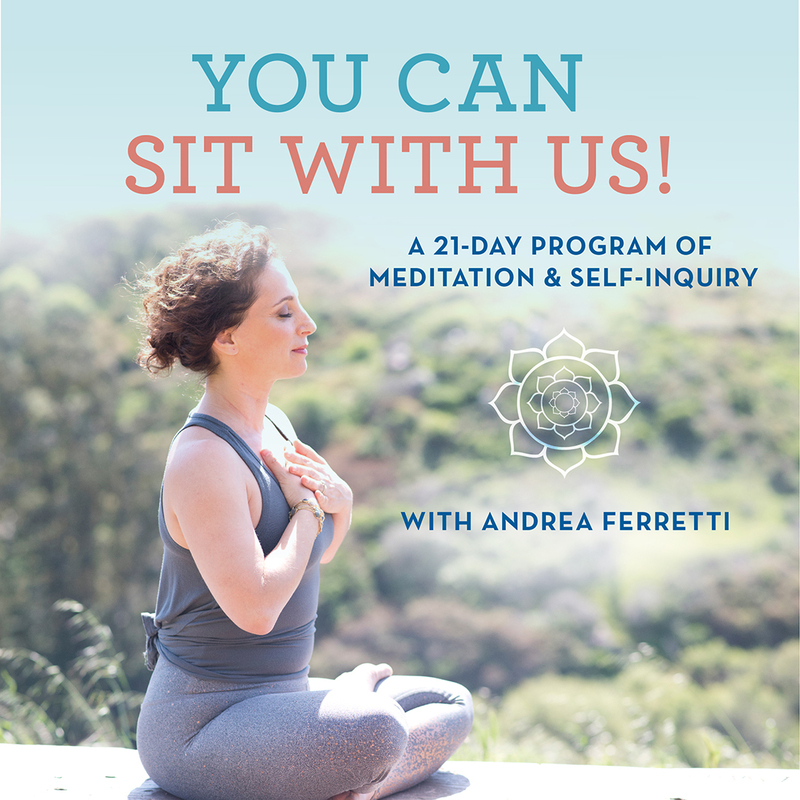 Thanks so much for producing such a quality podcast exploring a diverse range of yoga topics. 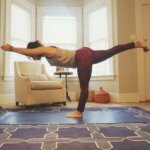 I’m really interested in a topic that you touched on towards the end of this episode – an evolving understanding of yoga asana practice in light of how we currently understand anatomy and biomechanics. The discrepancy between stretching and strengthening in the posterior chain in most vinyasa practice is a particularly good example. 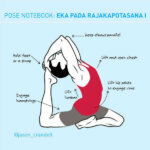 My question – I really love the daily flow of the Ashtanga practice, both for how it allows for Mysore-style teaching, and also for how it enables the physical concentration of asana to fall away as one memorizes the sequence. But repetition of the same series of postures in this way seems to be inherently physically dangerous, as it greatly increases the risk of a repetitive stress injury and also disproportionately builds strength in some areas of the body and not others. Do you think it’s possible to have daily asana practice that allows for the meditative flow of Ashtanga, keeping in mind what we currently know about the impact of asana practice on the health of the body? Sounds great. Thanks for your response, Andrea! Absolutely love your podcasts! Your passion and knowledge are much appreciated! So nerdy and fantastic! Love, love your podcasts! Is there a written version of them? I cannot find any podcast notes. Thank you for responding so quickly even with what your schedule must be like! I have been taking notes so no problem. 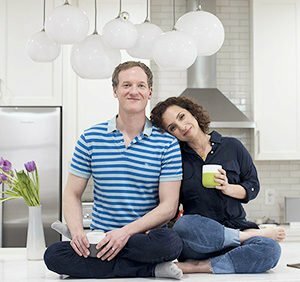 Morning Jason and Andrea, Love your podcasts. Jason on your comments about lifting the hip points when internally rotating the femurs, what would your cue be when moving into a frontal extension like uttanasana or Paschimottanansana to protect the lower back? you mention showing supported pigeon. where can I find that. Loved the podcast!